With over 15 years’ experience in staffing and recruiting, Will brings a wealth of knowledge and expertise across a wide variety of industries, specializing in placing senior level executives in both the healthcare and IT arenas. 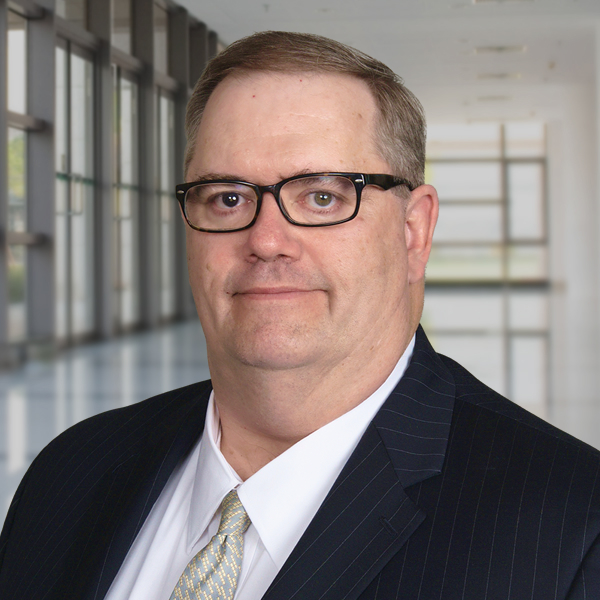 Prior to joining Stanton Chase, Will spent 13 years with a global IT staffing firm, where he learned of the importance of staying current in an ever-evolving industry, effectively meeting the needs of his Fortune 100 clients. During this time, Will spearheaded the company’s expansion into the healthcare vertical of the Nashville market, developing executive talent for some of the area’s largest healthcare organizations. Recognized for his success, he then transitioned into a senior recruiting role with a local healthcare/IT firm, where he led recruiting efforts for the organization’s top accounts. Will graduated from Virginia Military Institute with a degree in History, where he played on the football team as a 4-year scholarship athlete. A native of Erwin, NC, Will relocated to Nashville in 1993, where he enjoys spending time with his wife and 2 kids.Since the formative age of 7, Will has pursued his passion of fly fishing in his spare time and is a part-time fly fishing guide for trout and small mouth bass on local waters. Will also collects antique fishing tackle with a particular focus on bamboo fly rods.